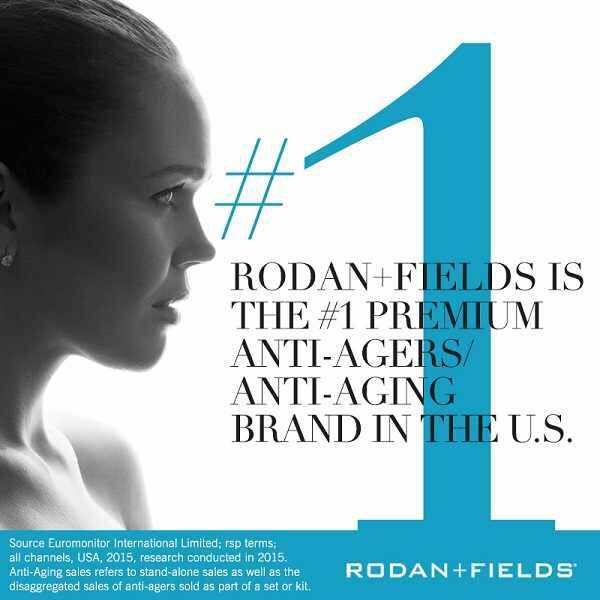 I am getting so excited about the Spring 2013 colors that come out on January 9th! You can check out all the colors by clicking here. 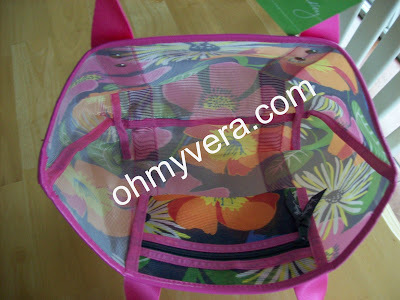 A blog reader came across this Mesh Tote posted on eBay this week. How cute will this be for a beach or pool bag?? I love how bright it is! This will probably come out later in January or February. 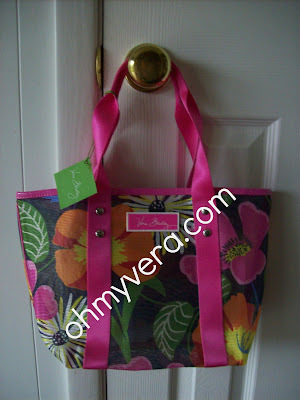 I believe they are just releasing the cotton bags on Jan 9th, Vera Vera (microfiber) will be a week or two after that.